Indiana Title School, a division of Professional Education Services, is the leading provider of licensing and continuing education in the state of Indiana. We provide professional training needed for those who conduct residential mortgage loan closings. Closing agents employed by a title insurance company, mortgage company or a notary public providing mortgage loan closing services as an independent loan closer/signing agent can benefit from our training. 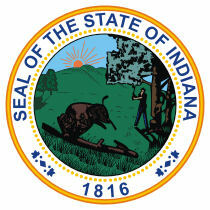 We are approved by the state of Indiana as an education provider. All of our programs and courses are approved with the Indiana Department of Insurance. We offer the state mandated 10-hour, one-day, pre-licensing class required for an Indiana Title Producer License as well as several continuing education programs. Indiana Title School offers a vast curriculum of courses throughout the state at various locations. Course subject matter meets all of the guidelines required. 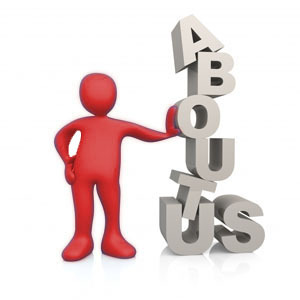 We also provide on-site training and education for small groups and businesses at your office. This is a great way to keep your business compliant, improve the knowledge of your staff, and reduce the expense of attending classes. Please contact us for details. At Professional Education Services, we all "live" our Mission and Core Values – they guide us in everything we do as a company. As a result, we provide education and techniques proven to help YOU grow professionally! Programs conducted by industry professionals, with experience in the title insurance, mortgage lending, and real estate industry.